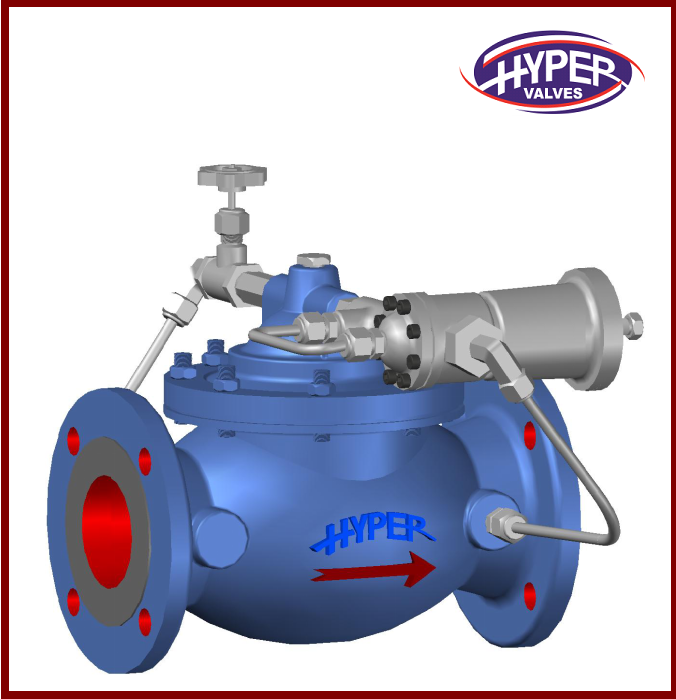 External power source is alternative for Automatic Control Valve. The pressure of the fluid is sufficient for opening and closing this valve. 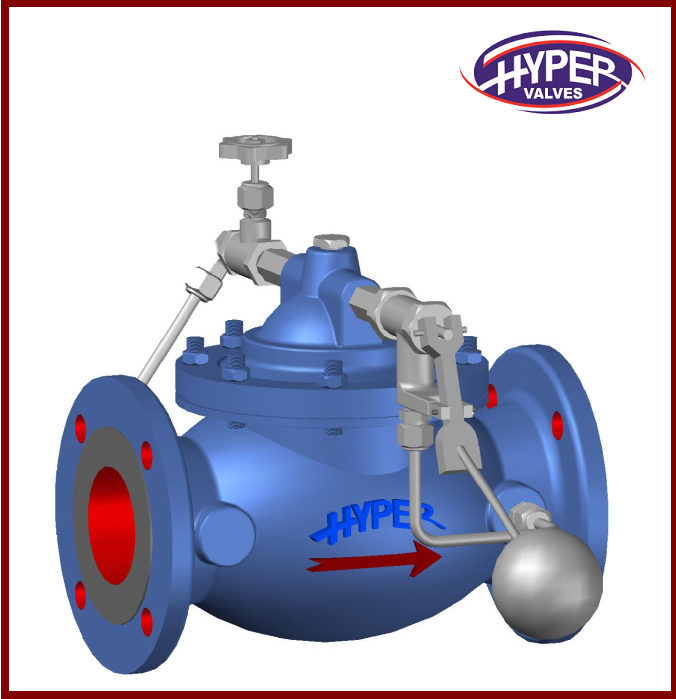 Our trained professionals give you the detailed specification and assistance to analyzing system conditions and recommend the right valve as per your requirements. 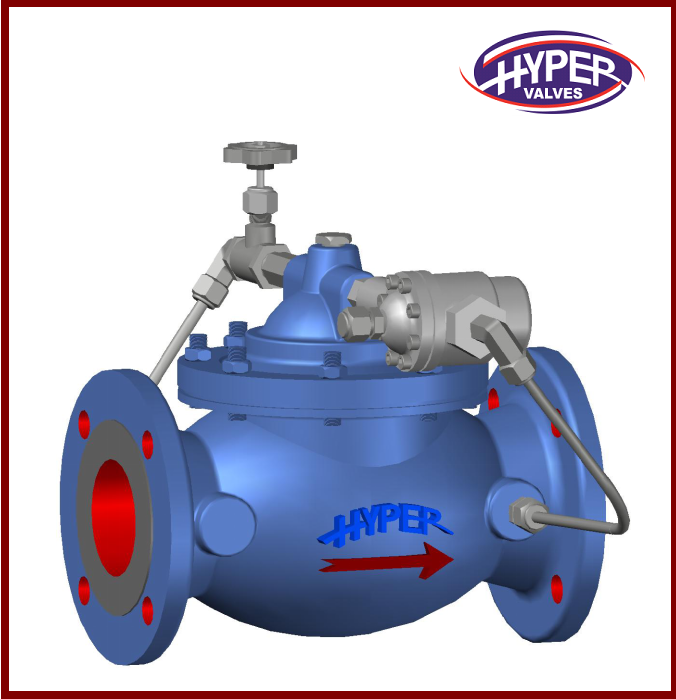 We are manufacturing, supplying and exporting the quality industrial valves at an affordable price. The range of our Automatic Control Valve is contained Modulating Pressure Reducing Valve, Pressure Sustaining Valves, Modulating Float Valve and Deluge Valve.